You spend your entire life saving and investing for your family’s wellbeing. Having a plan for your estate is the best way to ensure your family is supported how you envisioned after your death. 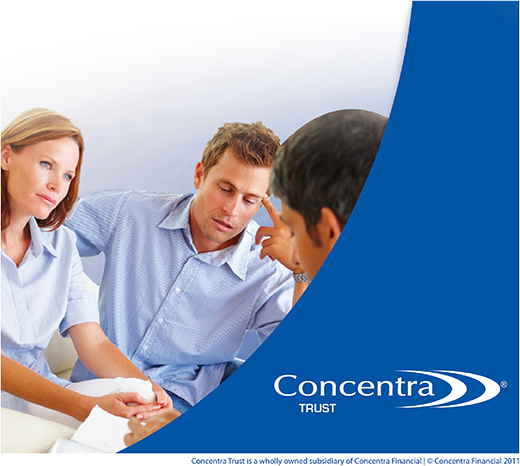 Your credit union can support you through any stage of estate management. Whether your looking to plan your estate, or you’ve just been appointed as the executor of an estate, your credit union has the right tools and advice to guide you through the process. Do you have a plan for your estate? No matter your age, wealth, or life stage, everyone should have a plan for their estate to ensure your family will be taken care of how you wanted. Learn more about planning your estate here. Have you been appointed as an Executor? Being named the executor may be an honour, but it’s also a serious commitment with plenty of responsibilities and functions. Learn more about the role of an Executor as well as how to settle an estate.